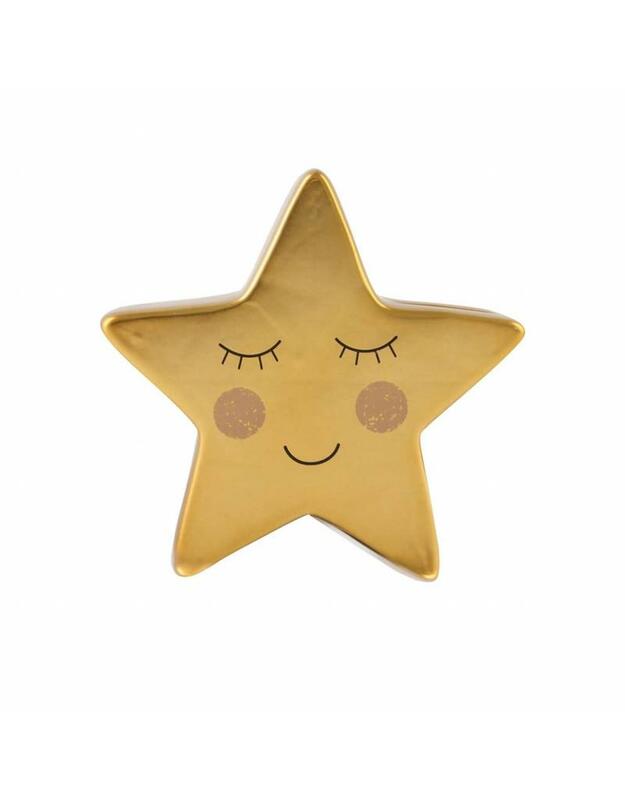 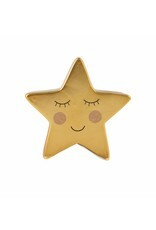 From the Sweet Dreams collection, this Star shaped money box has a darling face which personifies the product. It has a gold metallic finish and the quote 'reach for the stars' printed on the back. 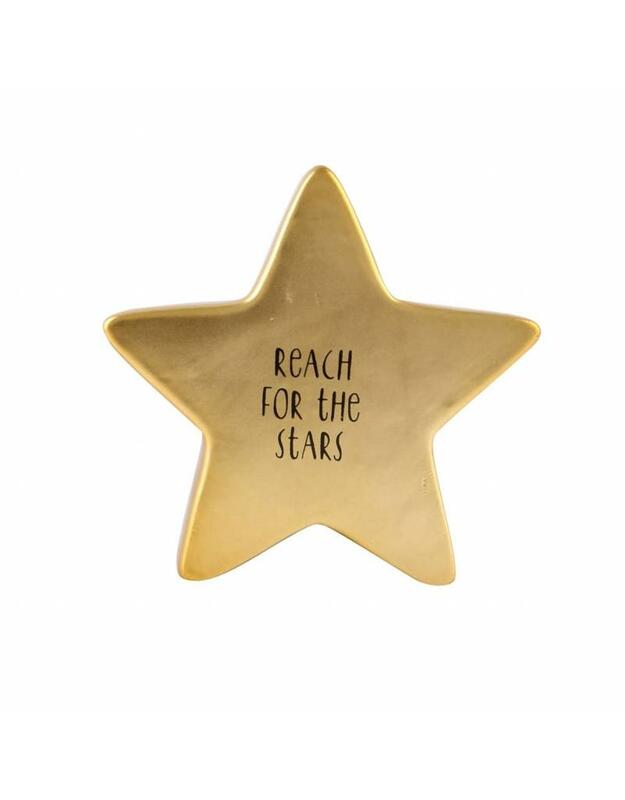 A truly magical product.